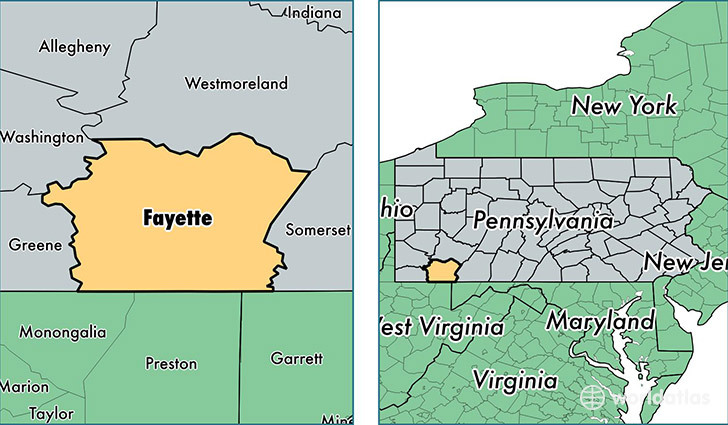 Fayette County (pop. 136,606) is east of Greene County, on Pennsylvania’s southern border with West Virginia and Maryland. 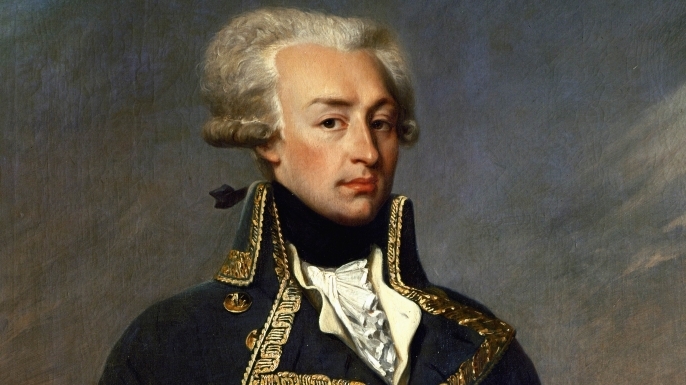 It’s one of 11 Fayette counties, all named for the Marquis de Lafayette (1757-1834), whose full name was Marie-Joseph Paul Yves Roche Gilbert du Motier. 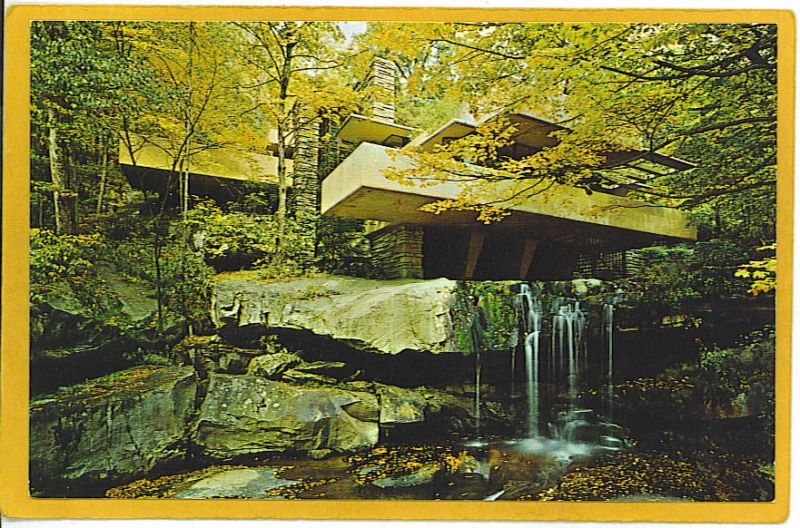 Fayette County is best known for Fallingwater, a house designed by Frank Lloyd Wright in 1935. 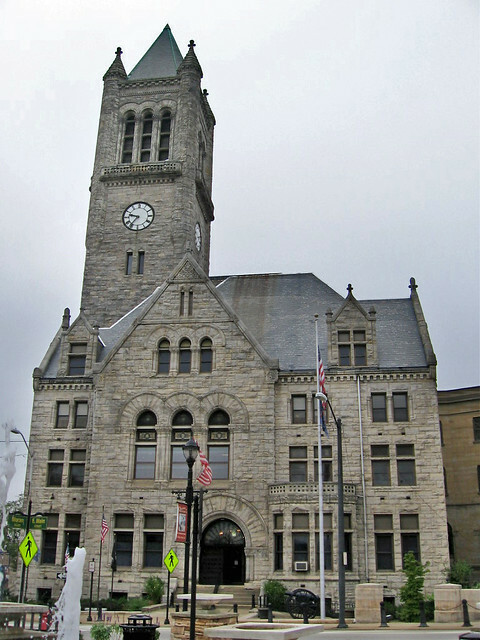 The county seat of Fayette County is Uniontown (pop. 10,372). Uniontown reached its peak population of 21,819 in 1940. 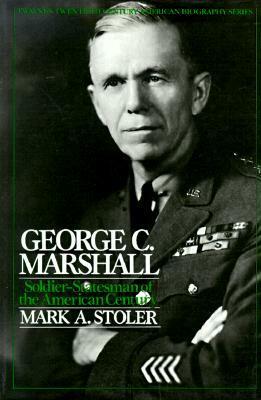 Uniontown was the birthplace and hometown of George Marshall (1880-1959) – Army officer, Secretary of State and Defense, namesake of the post-WWII Marshall Plan, and winner of the Nobel Peace Prize. 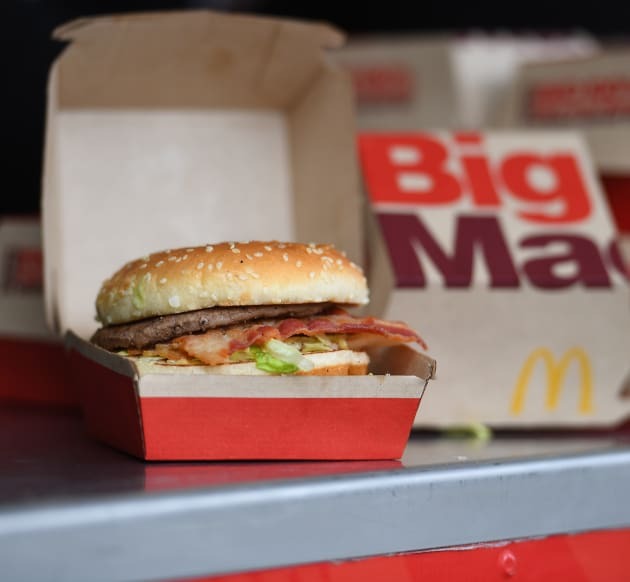 McDonald’s restaurants first introduced the Big Mac in Uniontown, in 1967. It sold for 45 cents. In the Coal Boom of the early 1900s, Uniontown was reported to have 13 millionaires – the most, per capita, of any city in the U.S. 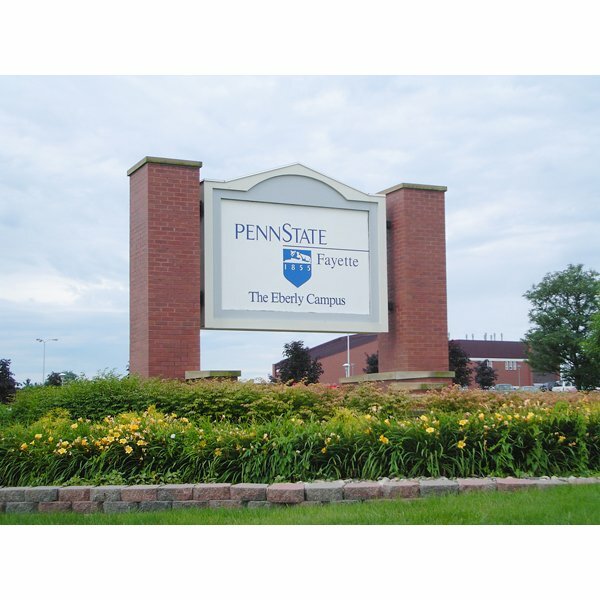 The unincorporated community of Lemont Furnace is the home of Penn State Fayette, the Eberly Campus (1965). The campus was renamed in 2004 for Robert Eberly (1918-2004), who endowed his fortune to higher education in western Pennsylvania. 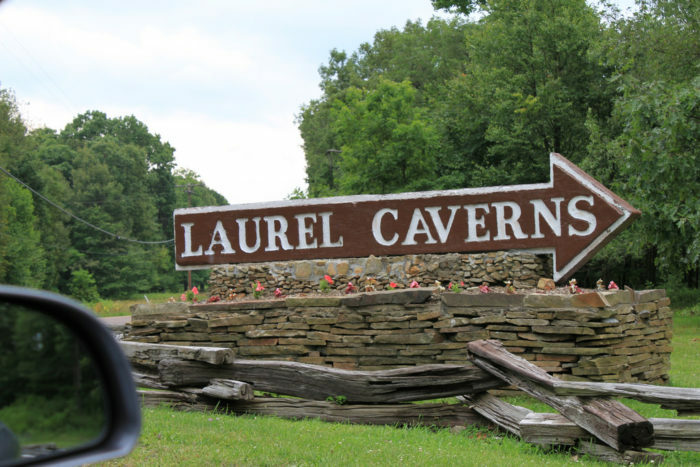 This entry was posted in Pennsylvania and tagged Fallingwater, George Marshall, Laurel Caverns, Uniontown.